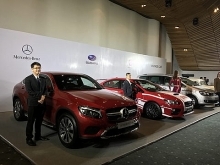 (VEN) - Ford Vietnam announced a record second quarter performance with retail sales increasing 4 percent year-over-year to 7,423 vehicles, driven by strong demand across its full lineup of vehicles. Ford capped the record quarter with its best-ever June performance as retail sales rose 2 percent from the prior year to 2,428 units. “Our sustained momentum is being driven by the wide appeal of our full lineup of vehicles, and in particular the continuing segment leadership of Ranger, Transit, EcoSport and Explorer.” said Pham Van Dung, Managing Director, Ford Vietnam. 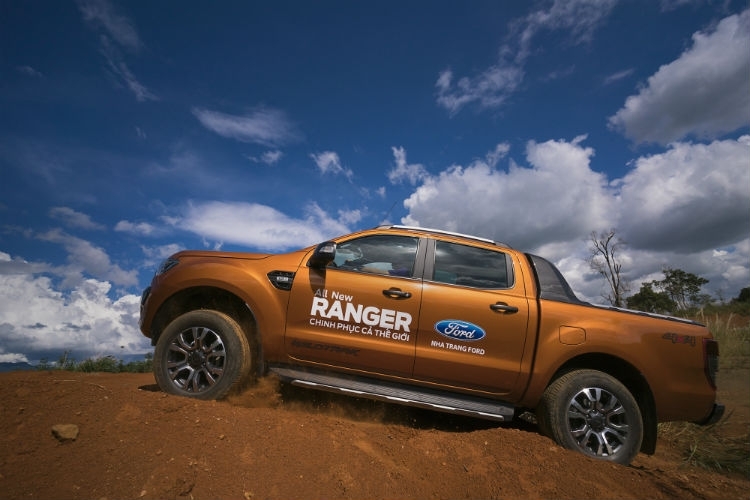 The versatile Ranger pickup truck contributed to the record quarter with sales increasing 3 percent from the previous year to 3,809 vehicles, including June sales of 1,335 vehicles. Strong sales of the ‘Built Ford Tough’ Ranger this year has allowed it to remain on track as Vietnam’s best-selling pickup for the third consecutive year. The EcoSport compact urban SUV maintained leadership of its segment in June with retail sales of 302 vehicles, helping contribute to the record quarterly performance with sales of 863 vehicles. The popular Transit van also continued to lead its segment in June with retail sales jumping 22 percent year-over-year to 454 vehicles. Transit’s second quarter sales remained steady from the same quarter a year ago at 1,649 vehicles. The U.S.- imported Explorer SUV premium SUV – equipped with a 2.3L EcoBoost engine – delivered June sales of 114 vehicles and overall sales for the second quarter of 340 vehicles. The Everest mid-size SUV delivered June sales of 126 vehicles, helping its quarterly increase 90 percent year-over-year to 327 vehicles. The Everest redefines consumer expectations for a mid-sized SUV with its bold design and refined interior, off-road capability with on-road comfort. The Ford Focus, featuring Ford’s 1.5L EcoBoost engine, contributed sales of 70 vehicles in June, helping drive its second quarter sales up 37 percent to 329 vehicles.